The Carrero Effect Free For 5 Days!! 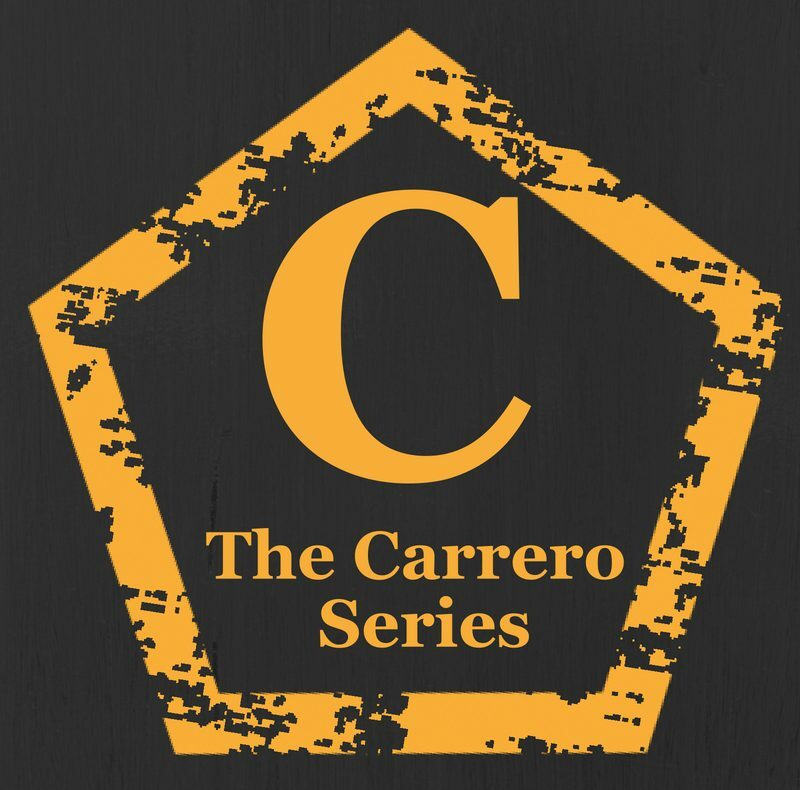 The Carrero Effect – The Promotion, Book 1 from The Carrero Series is #FREE! From December 1st – 5th..
Get immersed in a series that you don’t want to get out of, today!! I absolutely ADORE this series!! Currently rereading AGAIN between review books! I missed Carrero 😍😍 looking forwards to book 9! !